The Axial3 World Cup 150 Rocker Flex is an elite-level race binding with an 8-15 DIN range. The all-metal reinforced Pivot toepiece combined with the Axial2 WC heel delivers maximum power transmission, shock absorption, and a long elastic travel to reduce unwanted pre-release. 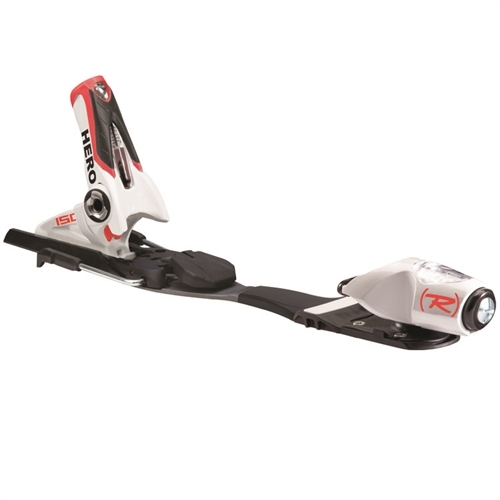 The Rocker Flex bridge neutralizes pressure between toe and heel, delivering the most natural ski flex.